The OnePlus 3/3T are already hitting the two-year mark, or close enough in the latter's case, but OnePlus has said that those phones will receive one more Open Beta, which will be followed shortly by a new stable release to bring them back to the regular channel. November will mark the last feature update, with another year of security patches to follow. Just work forward from there: the OnePlus 5/5T will get another year of software and two more of security updates and the 6 still has its full release schedule to go. 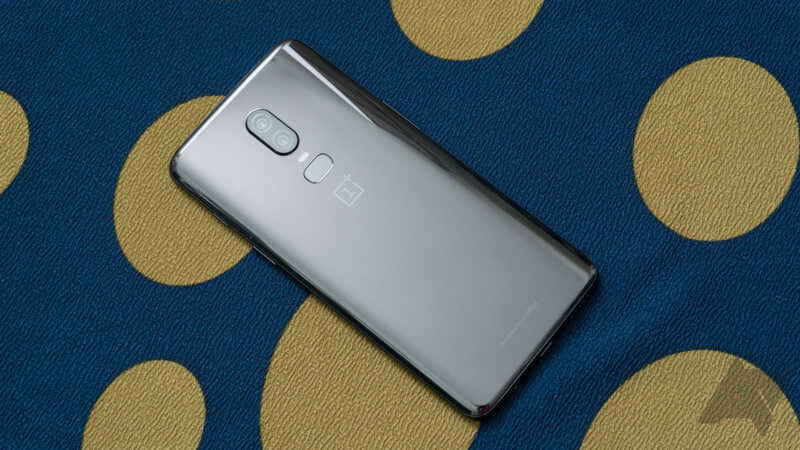 None of this is new or frankly surprising, but now we have documentation that OnePlus is committing to the two year/three year release schedule. It also said that T variant release dates would be considered in this Schedule.